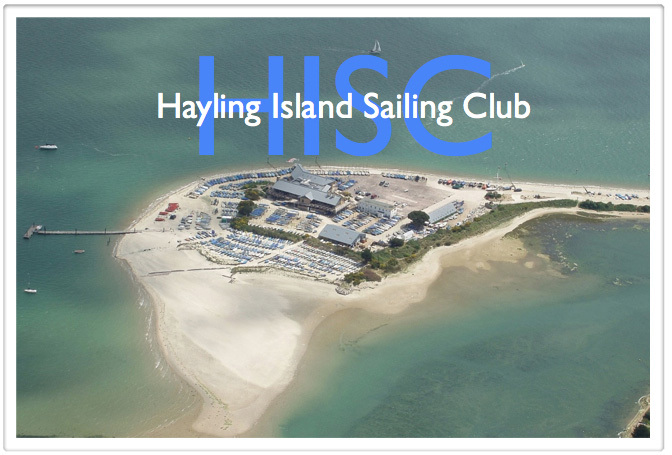 Hayling Island Sailing Club is one of the premier sailing clubs in the UK, occupying a magnificent site at the entrance to Chichester Harbour on the South Coast of England for over 80 years. It has hosted many Worlds Championships including the Laser Worlds in 2010 that Tom Slingsby of Australia (current Moth sailor) won. The clubhouse was rebuilt in 2003 with the help of UK Lottery Funding. It is an RYA Centre of Excellence. HISC is very fortunate to have the only sandy beaches on Hayling Island, which are great for families. The club features a restaurant and large bar and dining room. There is also a “wet bar” café downstairs for sailors to be able to buy meals and drinks all day. Breakfast is served between 8 and 10:30am with lunch and supper. The club has large male and female changing rooms with drying room facilities. The male changing rooms feature 10 electronically operated showers that are always hot, and copious toilets and wash basins. Safe launching is from sheltered gently shelving sandy/shingle beaches with no wave break. Will spectators not affiliated to HISC have access club house facilities? If not where can the casual spectator watch the racing? As the racing takes place in Hayling Bay West, the best place to watch is from the eastern end of Hayling sea front, which is about a mile away from the club. There are numerous cafés near by that you can use. If you want to visit the club, then please go to reception and let them know that you are a spectator visiting the club. stupid question: When travelling from Europe (we’re coming from Switzerland. What ferry should we take ideally? Chris – Cheapest & Fastest is Calais – Dover but this then means a two hour drive in England but a shorter drive in France. The alternatives are Caen or Cherbourg which take you into Portsmouth which is 25 minutes drive to HISC. I am looking to come as a spectator to watch the worlds, are you going to post expected race schedules for each day on the website?